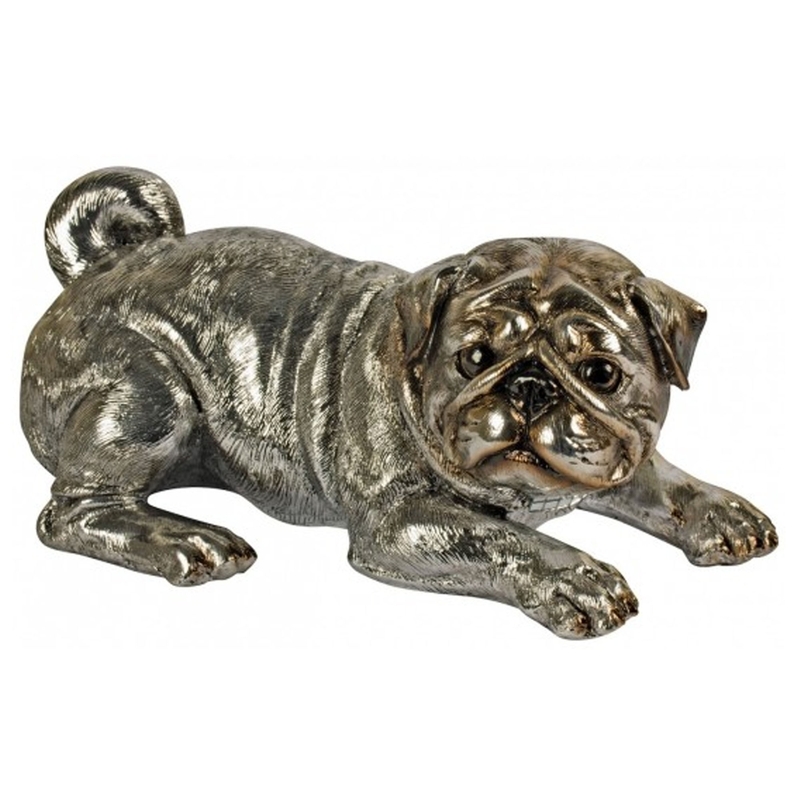 Make your home pop by adding this beautiful, ceramic Bulldog. It's an adorable little ornament named 'Bella'. It'd be an amazing addition to a home of animal lovers, or just a friendly home in general. It's very cute and is sure to liven up your home whilst also standing out and impressing anyone who views it.